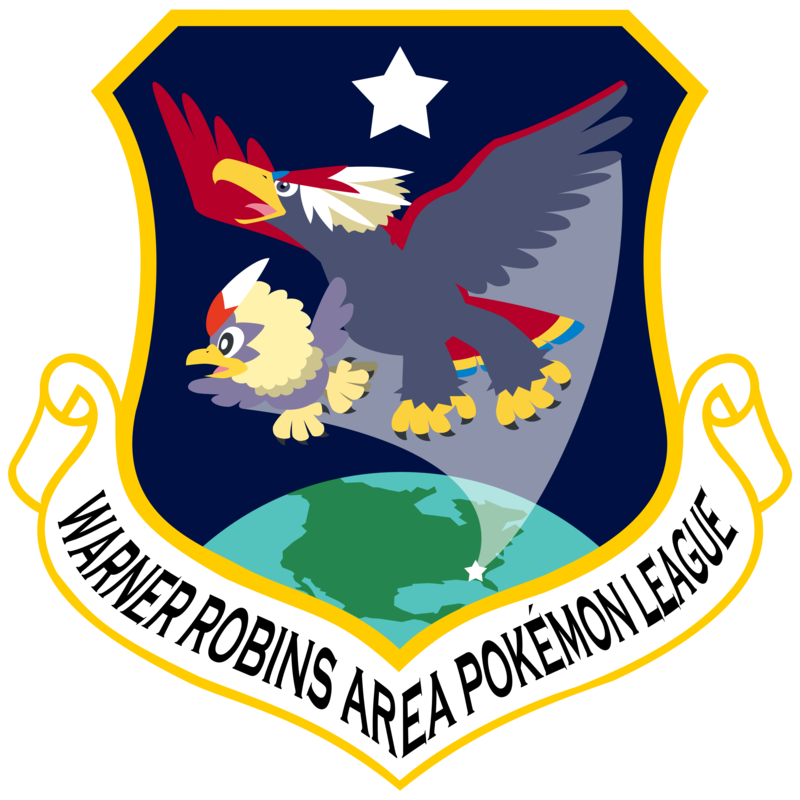 The Warner Robins Area Pokemon League occasionally holds small tournaments to help local trainers learn about the tournament environment, as well as to prepare them for competition at upcoming Championship Series events. When sanctioned, information on these events can be found using Pokemon.com’s Event Locator. More information on tournaments in general can be found here. No planned local events at this time.